The South is in for a brand of Beverly Hills chic and glamour with Alabang West, the latest development of Global-Estates Resorts, Inc., a subsidiary of the country’s leading real estate developer, Megaworld. Alabang West will integrate a Beverly Hills-themed lifestyle into its commercial, retail and residential developments that will be beside the booming business and commercial district in the South. Residents will have the poshest amenities together with world-class shopping boutiques right in one neighborhood. “Soon to rise will be a themed township that highlights the best of Hollywood, specifically Beverly Hills. We envision this development to be the next big thing in Alabang,” says Jericho P. Go, senior vice president, Megaworld, in his review of the development. The best amenities await those who would be living at Alabang West. An infinity/wading pool, cabanas, open space parks, a fitness center and two-story clubhouse are just some of what’s in store for clients. Shopaholics, foodies, and fashion forward clients will surely be satisfied as complementing their posh neighborhood will be a world-class shopping strip. The 1.3-kilometer commercial and retail row, Rodeo Drive, will be inspired by its original counterpart in Beverly Hills and will also be lined with palm trees. Alabang West is another world-class project of Global Estate Resorts, Inc. that offers residents an instant celebrity feel while they live, work, play and learn inside the exclusive township. It will be located along Daang Hari in Las Piñas City. As an exclusive village among the elite, Alabang West has allotted 788 available lots that range from 250 to 800 square meters each, with a provision to combine. 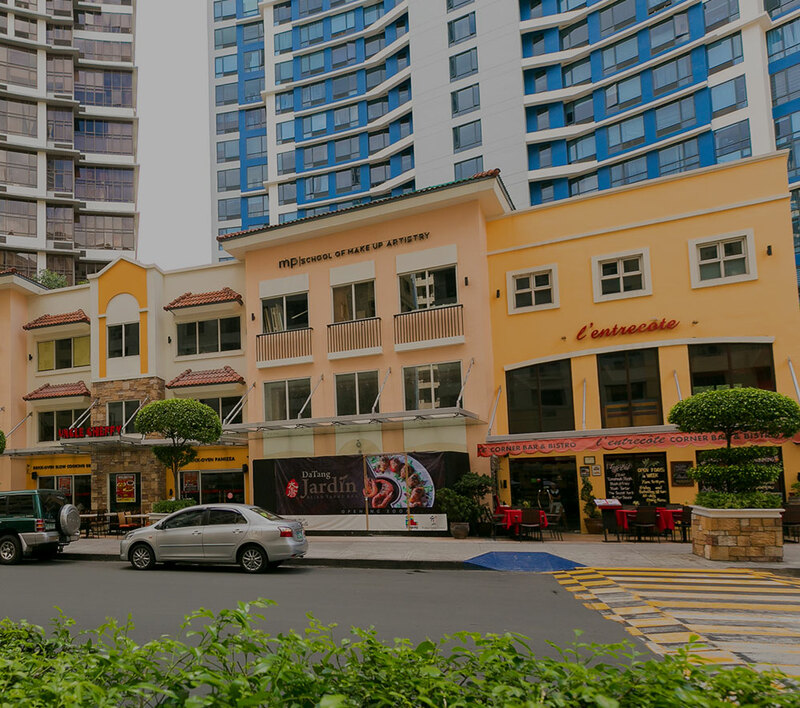 A high-end neighborhood awaits clients of Alabang West. True to LIVE-WORK-PLAY-LEARN, clients can have a well-rounded, dynamic lifestyle at this posh neighborhood in the South. For more information and to inquire, visit Alabang West’s webpage here.